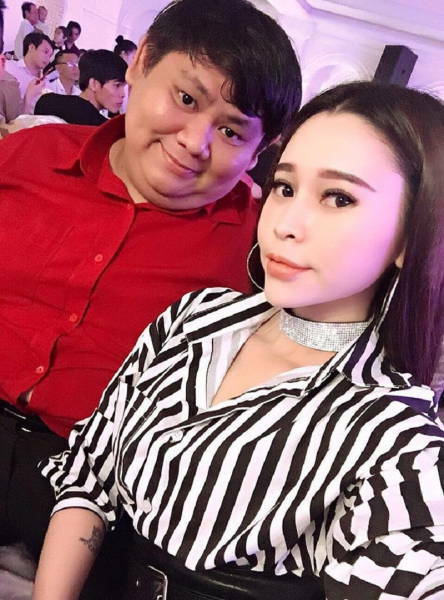 Nguyen Hu Hai, 26, and his girlfriend Linh My Nguyen, 23, are the real superstars of the Vietnamese Internet right now, but not because they are some celebrities but because they are just a very unlikely and adorable couple. 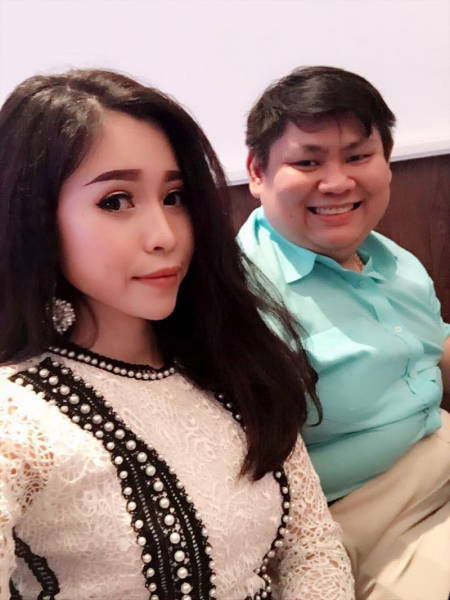 Linh My Nguyen is very beautiful and has 40 thousand followers on Facebook, so that’s why she was bombarded by hate comments when she posted a photo with her boyfriend. 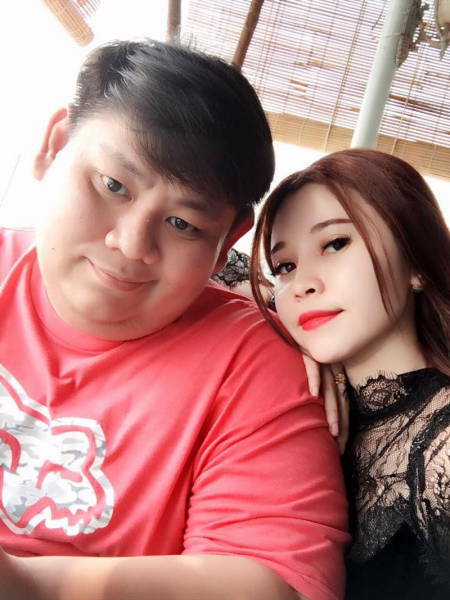 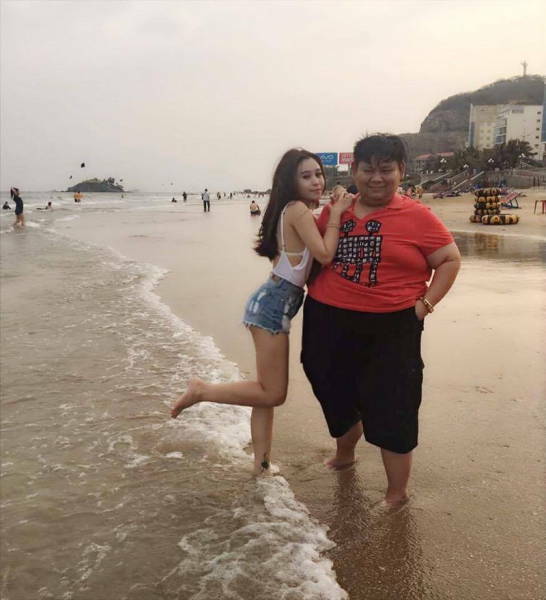 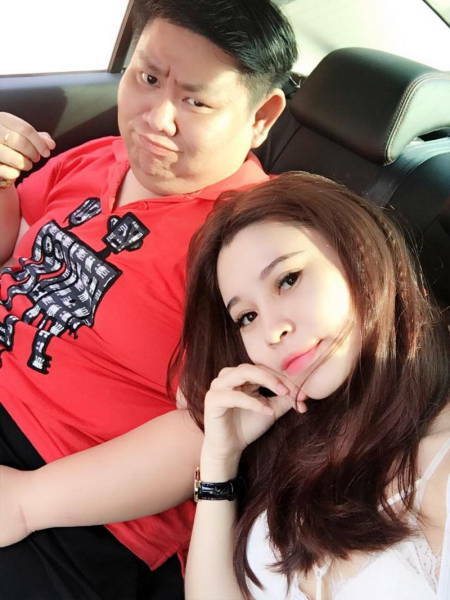 Nguyen Hu Hai weighs 130 kilos and his girlfriend – 83 kilos less. 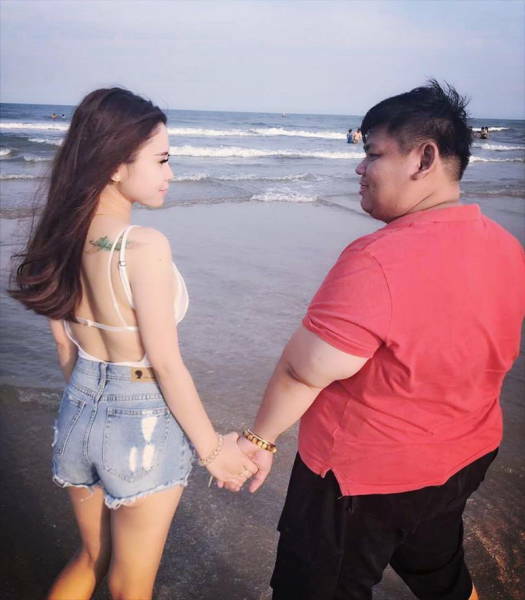 But they couldn’t care less about public opinion and their love for each other lives on. 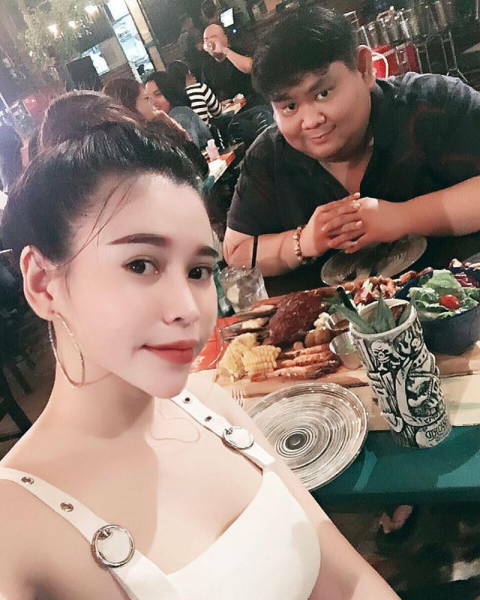 I assume he paid for the plastic surgery she got.